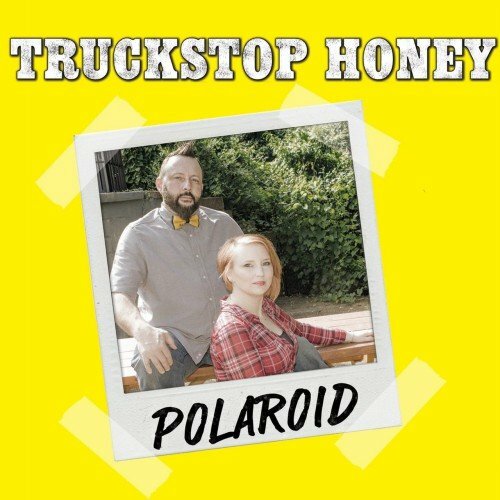 Truckstop Honey is the Nashville duo comprised of Amanda Jo and Billy Lee. Their show has been described as a modern day Johnny and June. With his dry sense of humor and endless jokes and her sweet nature and quick wit, they have been captivating audiences all over the United States. They have opened for acts such as Marshall Tucker Band, Maddie and Tae, Chris Janson, and Tyler Farr. Their music brings a unique blend of country and bluegrass, with a little bit of rock and roll mixed in. The combination results in a show you’ll never forget. Passionate, heartfelt, soulful, and real. Amanda Jo's music will touch your heart, inspire you, make you laugh, and will leave you wanting to hear more. At the age of six, she performed for the first time on a stage at a county fair in Minnesota. By age eleven, Amanda was hired as a performer with The Minnesota Opera Company. Eventually, Amanda found her passion for country music. She has performed at various renowned venues including The Target Center, Whisky a Go Go and The Ordway Center. She also recently sang The National Anthem at the NASCAR Lilly 250 at The Brickyard in Indianapolis for a estimated viewership of 20 million people. Singer, Songwriter, Musician, Artist. The unnatural move to Nashville seemed perfect for Billy Lee. Those who have followed this Merle Haggard meets Melencamp artist along the way know that Billy sings with passion and plays guitar with reckless abandon. He’s been a part of multiple bands and has been the Frontman, the Lead Player, Bass, Rhythm and Mandolin. He’s an accomplished guitarist who has developed his own distinctive sound.